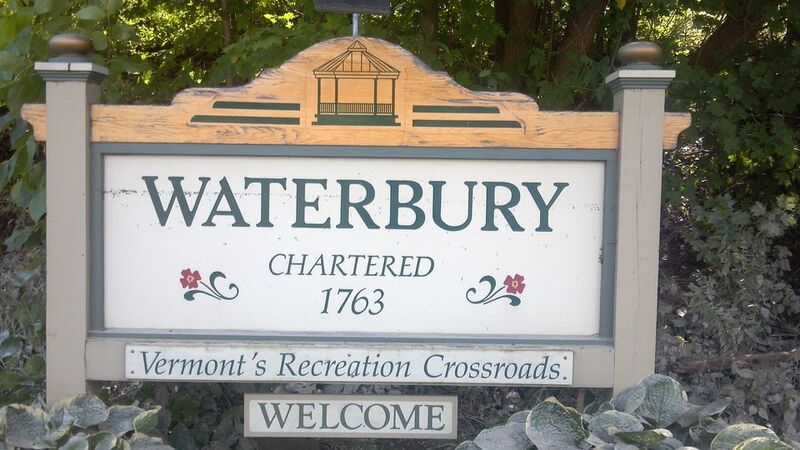 #VT – Neighbors are using their Waterbury Front Porch Forum to discuss their new municipal civic center. This type of potentially controversial topic often elicits conflicting responses from FPF members. FPF encourages the neighborly exchange of facts, opinions and ideas about local issues. FPF is a great place to introduce this information and increase interest in the topic (since so many people read their FPF). In some cases after the initial discussion, moving off-line to in-person facilitated dialogue is recommended.